Qammieh Point, also known as Devil's Reef, is located at the western end of Marfa in Malta. 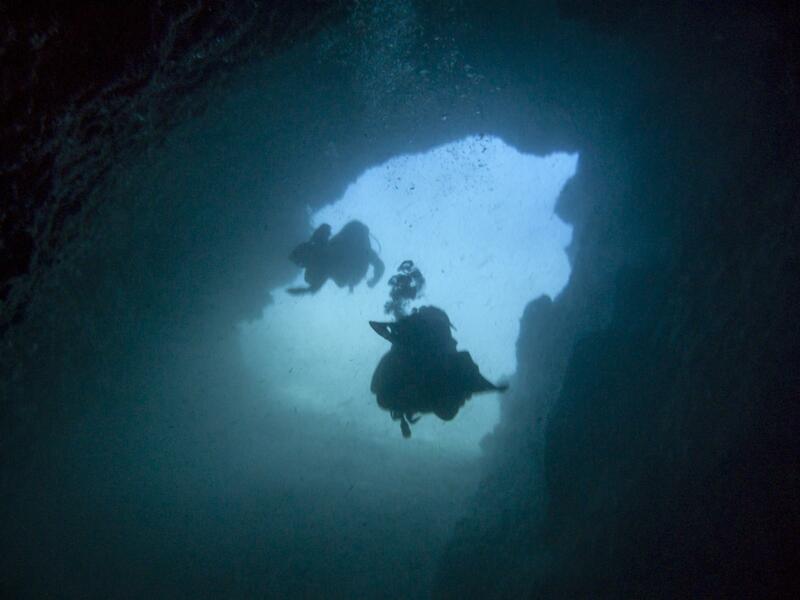 This site offers a great dive for both inexperienced and experienced divers. 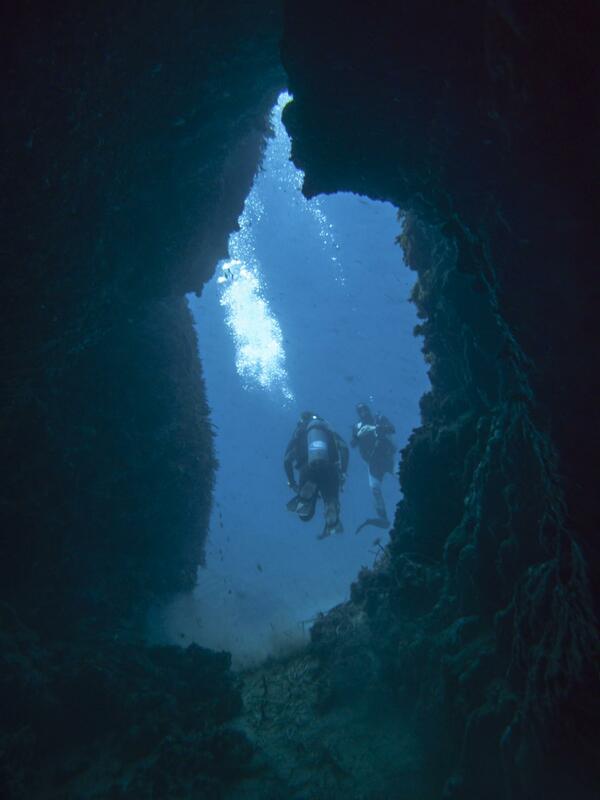 The shallow part of the wall has few caves and caverns including a swim-through around 25 m deep, and the top of the reef has interesting spots all around at 4-6 m depth. 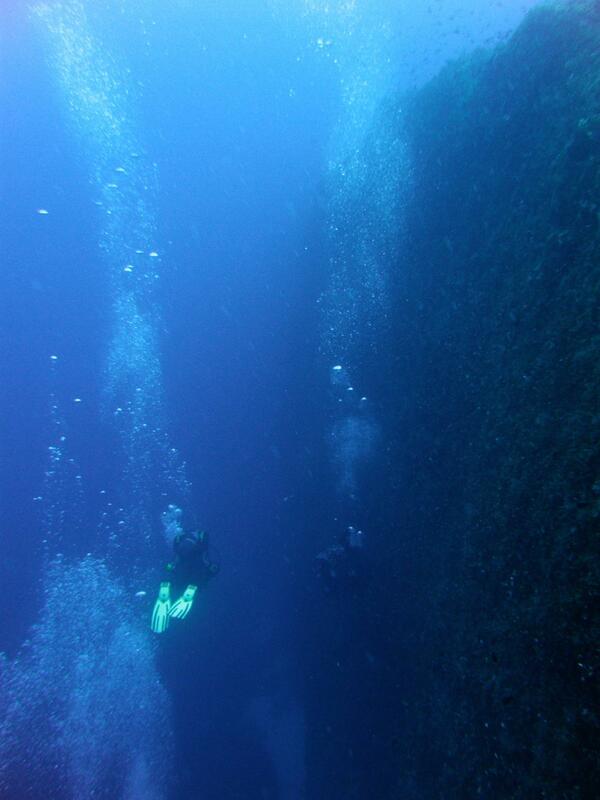 For more experienced and technical divers the wall / drop off extends to a depths of 45 to 50 m and continues to as a sandy slope to depths beyond 70 meters. ★★★☆☆ Quite nice wall and reef to explore.